Home » Picture Post » Picture Post: I haven't taken a single photo of myself here in Melbourne, have I? Here you go then. 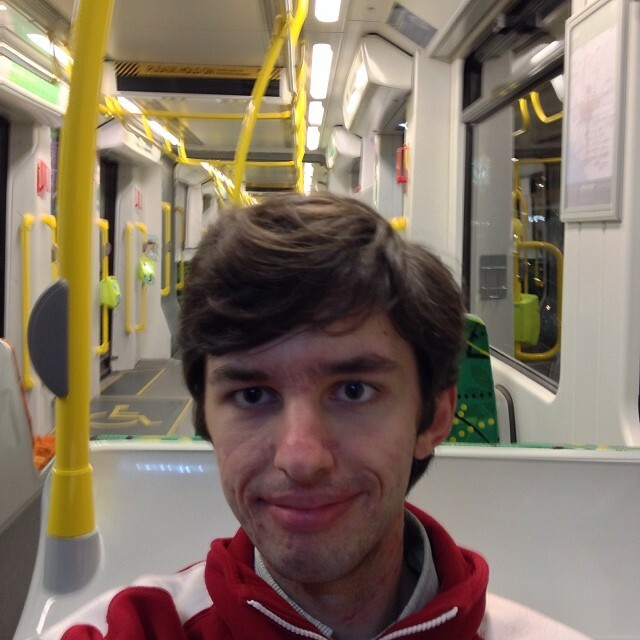 Picture Post: I haven't taken a single photo of myself here in Melbourne, have I? Here you go then. Picture Post: Good morning, passengers. 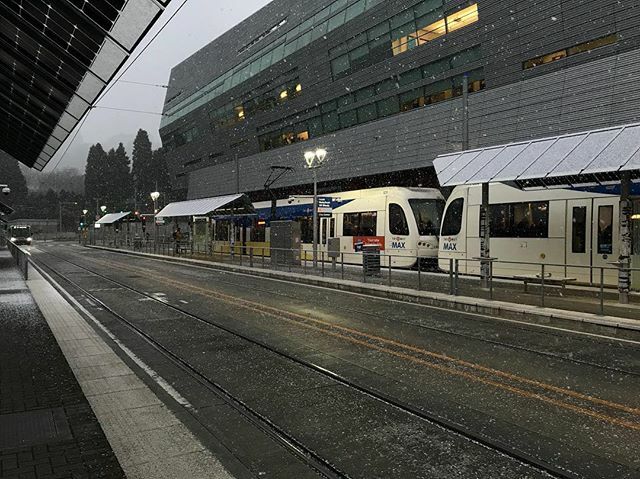 Now arriving on track 4 is the 7:20am local service to snow day, stopping all stations. 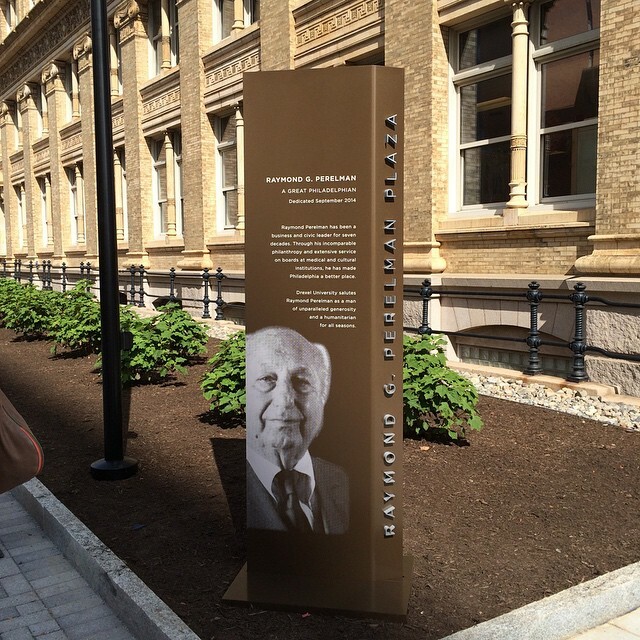 Picture Post: Nice new signage. 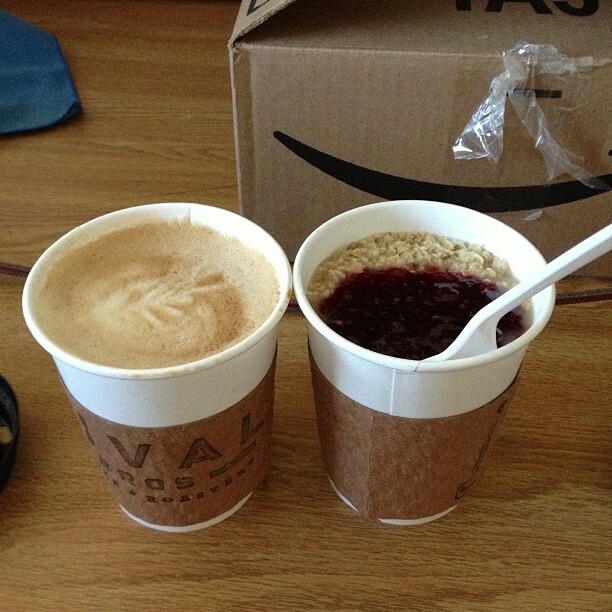 Picture Post: Latte and strawberry jam oatmeal from @rivalbroscoffee to close out the academic year. Previous post Picture Post: Finally got #eclass 6001 again. Hopefully no breakdowns this time. Next post Picture Post: Since I didn't have time for breakfast at home, latte with a scrambled egg and bacon wrap.